What is the South Australian Energy Saving Scheme? 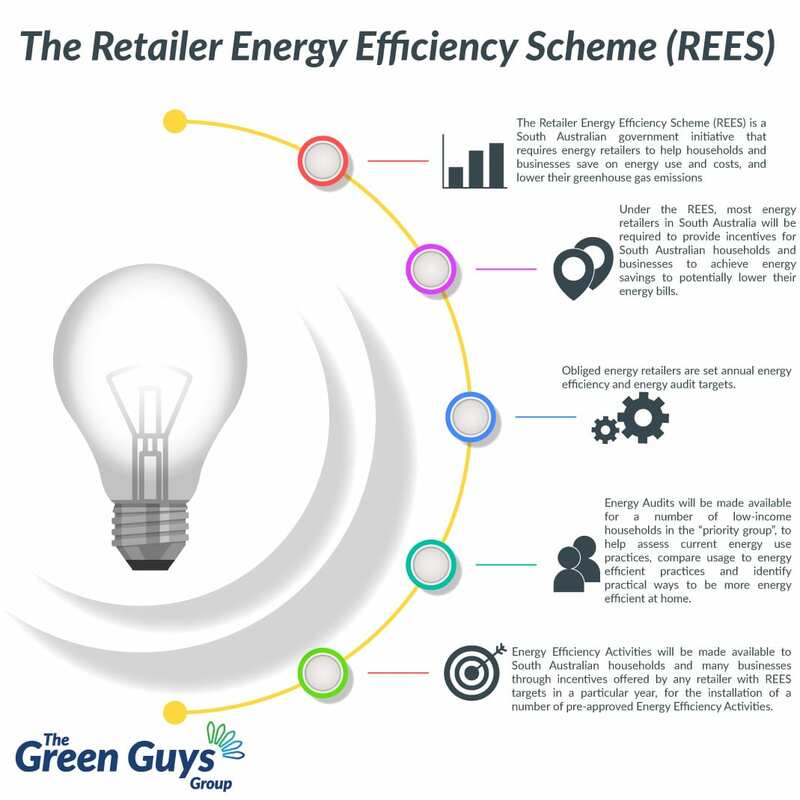 The Retailer Energy Efficiency Scheme (REES) is an energy efficiency scheme which commenced on 1 January 2015. The REES builds on the Residential Energy Efficiency Scheme, which operated from 2009 to 2014. 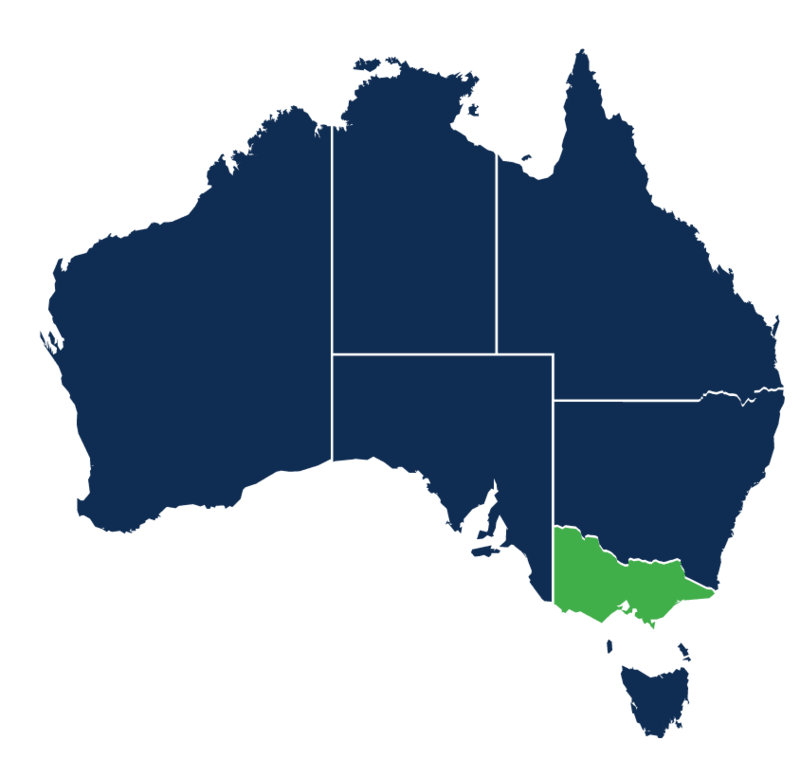 Under the REES, most energy retailers in South Australia will be required to provide incentives for South Australian households and businesses to achieve energy savings to potentially lower their energy bills. Typical activities include installing energy efficient lighting, or installing water efficient shower heads, helping save water heating costs. Obliged energy retailers are set annual energy efficiency and energy audit targets. Energy Audits will be made available for a number of low-income households in the “priority group”, to help assess current energy use practices, compare usage to energy efficient practices and identify practical ways to be more energy efficient at home. 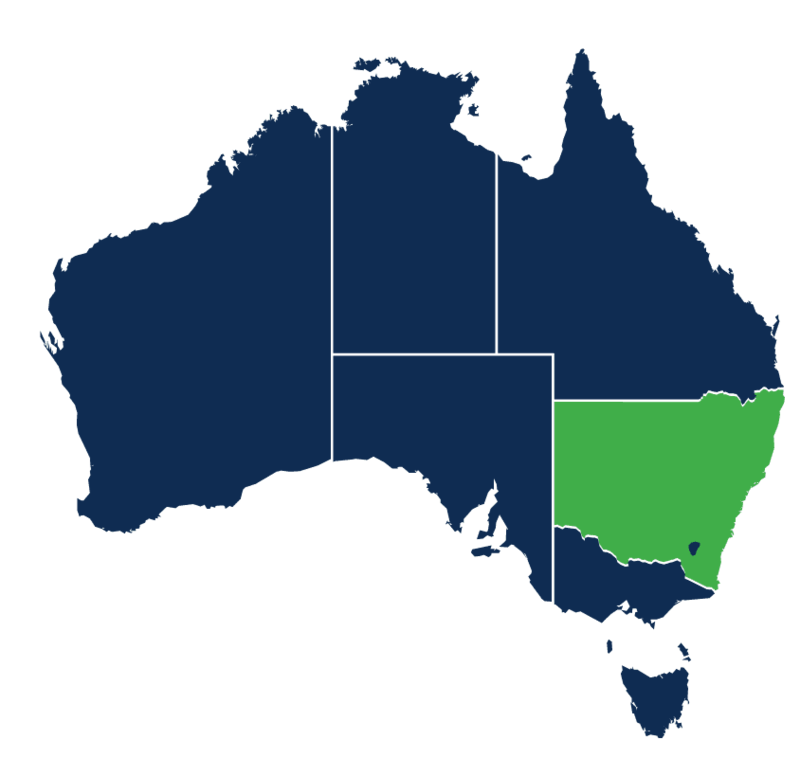 Energy Efficiency Activities will be made available to South Australian households and many businesses through incentives offered by any retailer with REES targets in a particular year, for the installation of a number of pre-approved Energy Efficiency Activities. These may include activities such as the installation of efficient lighting products, low-flow shower heads and ceiling insulation. 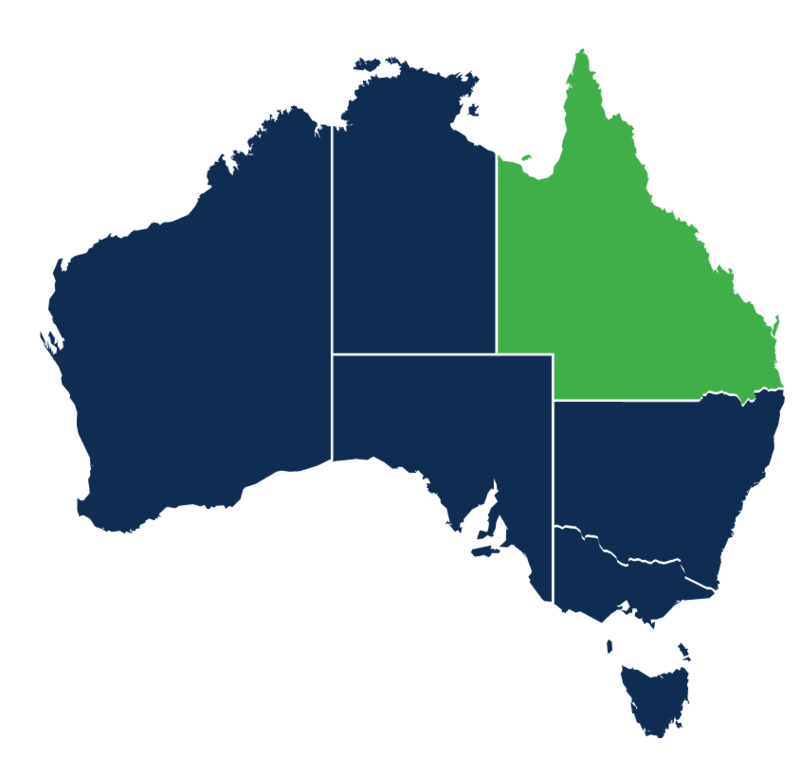 Energy Efficiency Activities are made available to South Australian businesses through incentives offered by any retailer with REES targets in a particular year, for the installation of a number of pre-approved Energy Efficiency Activities. These may include activities such as the installation of efficient lighting products, low-flow shower heads and ceiling insulation. This can mean instant savings on electricity costs. 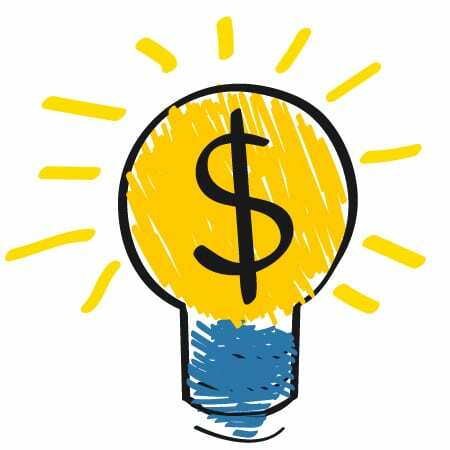 In the case of lighting upgrades you can expect to see up to a 75% reduction in the electricity costs associated with running your lights.